It seems that we were just welcoming 2016, but here we are hitting the reset button with fresh, new 2017. Whether last year was a banner year for you or one that was full of challenges, it’s always good to revisit what happened and decide how to move forward from where you are right now. This verse reminds us that we are never beyond God ‘s help if we are submitted to Him and seeking His best for us. 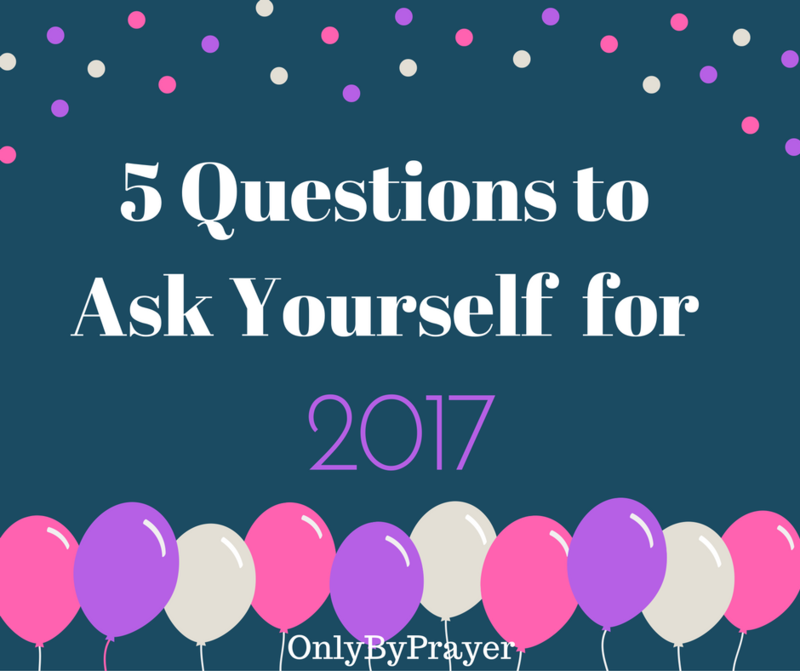 The following five questions will help you greet this new year with purpose and hope. 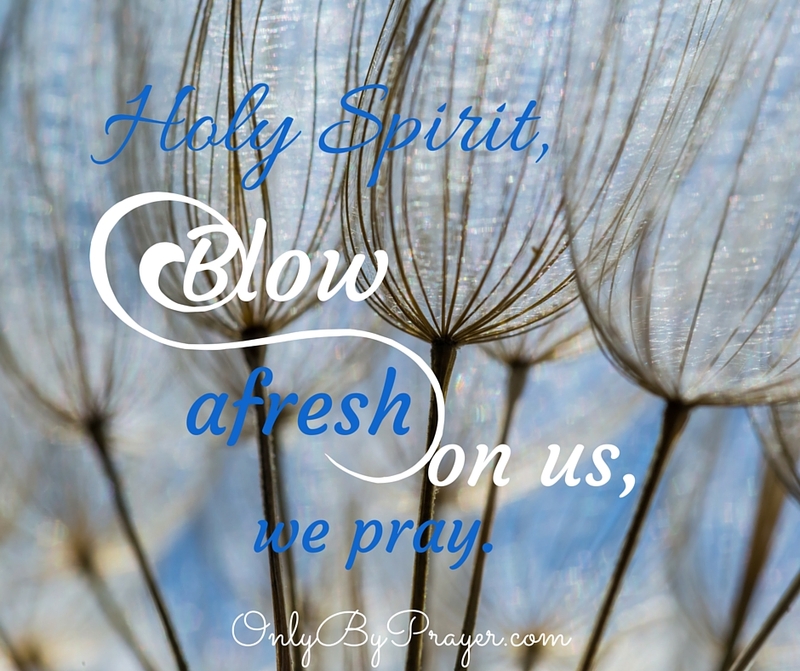 Work prayerfully through each one, being open to how the Holy Spirit wants to work in your life. Soul (your soul is comprised of your mind, your emotions, your will, and your conscience). Pick one of those areas and set a goal. What pattern or habit do you need to break this year? Is there something you know that should be out of your life? Perhaps smoking. Maybe too much shopping. Or it could be an attitude that you need to give the boot to. Which relationships should you focus on this year? Who are the people you want to invest in for the next year? Make a list and then brainstorm ways that you will make them a priority. Perhaps you need to meet on a regular basis with a friend or family member. Or date night with your spouse needs to be added to your schedule. What one word or theme is God putting on your heart for 2017? Two years ago my word was focus. In 2016 it was believe. Ask God to show you what your word is for this year. Then let it affect your decision making for the year. Is there something you have been putting off that you need to take on this year? Perhaps you’re stuck and stagnant and you need to make some forward progress in one area of your life. Get specific about what you are going to do. Sit down with a journal and work through the questions sometime this week. Don’t rush the process. Take as much time as you need. Then you use your answers to set an agenda and priorities for 2017. Actually schedule some plans, projects, and appointments based on your answers. Be as specific as possible because if you’re vague, you won’t move forward. Feel free to share any of your dreams for 2017 in the comment section below. 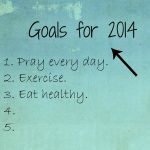 Listen in as Mary Kane and Jane VanOsdol of OnlyByPrayer.com discuss a simple way to set goals for 2014. The book One Word That Will Change Your Life by Jon Gordon, Dan Britton, and Jimmy Page is transforming their goal-setting plans for 2014. 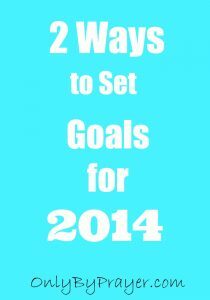 Whether you are a seasoned goal setter or you repeatedly fail at keeping any goals you set, you’ll be inspired to approach this process in a whole new way for 2014. Tired of Failing at Goals? Lately, I’ve been spending some time setting goals and praying about the year ahead. I love the fresh start that the New Year affords us but have to admit that I’ve never been very good at setting — or keeping — goals. Identifying priorities is not one of my strengths. I feel almost paralyzed at the prospect of it all. What if I set the wrong goal and I’m boxed in for the whole year and I can never change it?! (Silly, I know.) So goes the thought process in my head. Well, this year a few things are different. 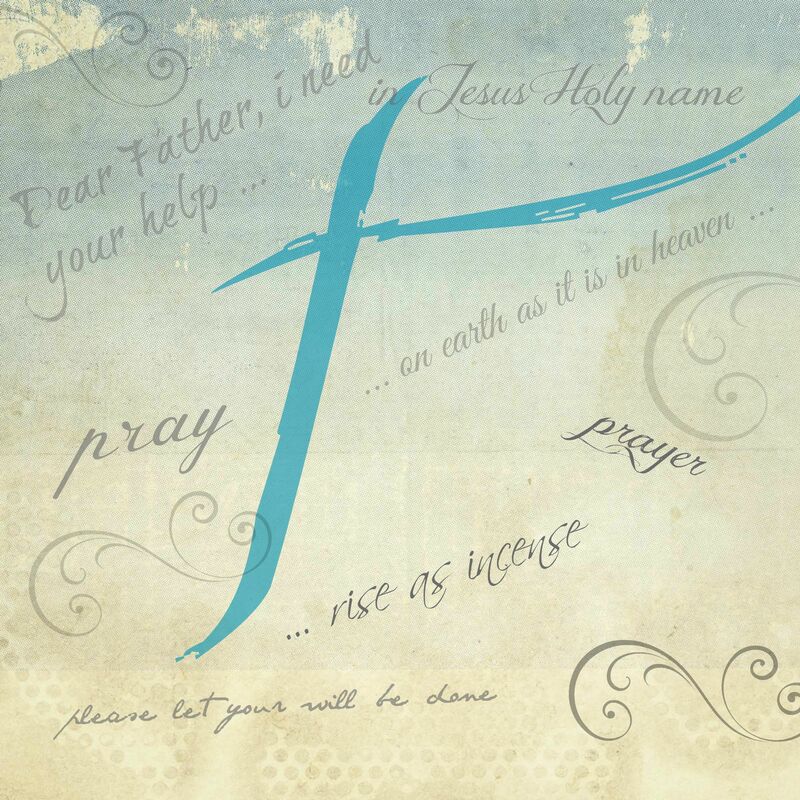 First, I joined the Compel writers and speakers group from Proverbs 31 Ministries. Using one of their tutorials, I actually set six smart goals that I feel rather hopeful about. Whether I follow through with them remains to be seen, but they are realistic, specific goals. 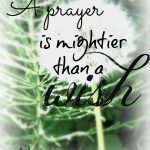 For example, rather than “Write a book this year,” one of my goals says “I will write a Kindle book on Prayer Strategies as one of my four special projects for this year, and I will work on it on Friday afternoons.” See what I mean by specific? Through this training, I realized that being specific will actually give me a chance of succeeding and hitting at least some of my goals. I could just see my smart goals going up in a puff of smoke. Instead, Jon recommended a simple goal-setting process he calls One Word: God gives him one word for the year that becomes his focus. Hmm. That sounds easy enough, yet powerful. He said in the last three years that he, his family, and now many others (including sports teams, businesses, and schools just to name a few) have done this, it has revolutionized their lives. Here’s the simple three-step process he says will help you choose your word. Look in. Look up. Look out. I decided to check out the One Word website to download a free action plan to take me through the three steps of choosing my One Word for the year. Incidentally, I bought the book One Word That Will Change Your Life that Jon wrote with Dan Britton and Jimmy Page, which I really like. It’s an inspiring read and only takes about 50 minutes to get through. So, back to me. God gave me my word for the year: Listen. Already it’s changing how I go about my day. I’ll share more about that after I’ve lived with it for a while. Does this mean I’m going to drop my smart goals? Nope. I’m still excited about trying those out, too, and will update you on that progress in about a month. What about you? 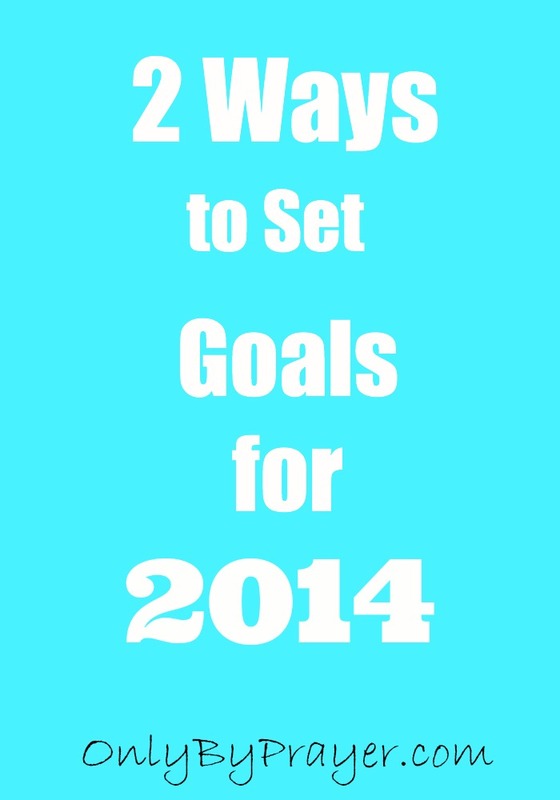 Where are you in setting goals for 2014? Are you a believer, or do you think it’s a waste of time? Will you choose One Word? If so, I’d love to hear it. Please share in the comment section below. If you’d like to watch the Today show segment with Jon, I’ve embedded it below. 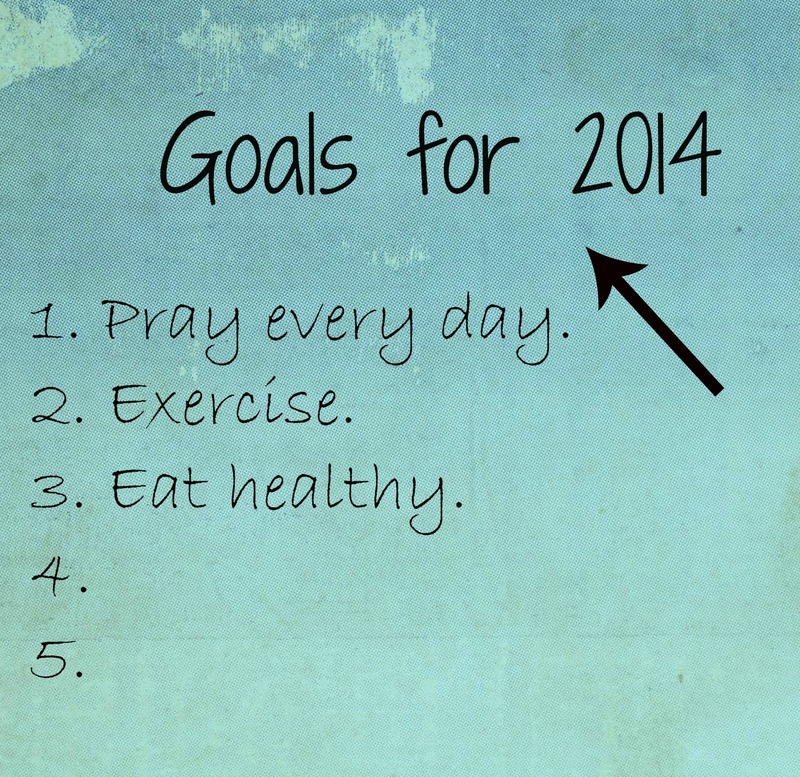 Happy goal setting (or not) and pray on! With the New Year comes a fresh start free from mistakes, regrets, and failures of the past year. Hope and possibilities and expectations jostle for space in my soul as I look to the future. Yes, if I’m honest, some anxiety too. But mostly excitement for what lies ahead. Like sojourners of times past, I want to welcome the Lord into these next 12 months. Or should I say, I with Him. 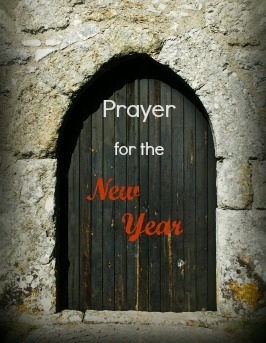 I want to be sure the door of my heart is open to Him this New Year. I recently read about an old Scottish tradition that placed much importance upon the New Year. Folks visited from house to house as the New Year rang in, wishing each other a good year while celebrating with food and drink. Once midnight passed, each household watched expectantly to see who would be the very first guest to cross the threshold of their door, thus portending what the next year would hold. I can just envision a knock on the door and families gathered around the hearth to see who would take that first important step into their home. To acknowledge this tradition, the Celtic Daily Prayer Book includes a “first-footing” prayer for the New Year, on page 238 called The Opening Door, in which the pray-ers welcome Christ to be the “first foot” into their home to bless them. What a lovely idea! I was so taken with this thought that I wrote a short prayer myself to welcome Christ into my New Year. to feel the presence of Your Spirit. Anticipating the gift of another year. I wonder if your heart is open to God this year? Do you feel the anticipation of new adventures waiting to be lived, or have difficulties of time past left you dreading the door before you? Open the door to Jesus so that He is the first one to set foot in your heart this year. May you experience the peace of Christ and the joy of living life with Him this year.